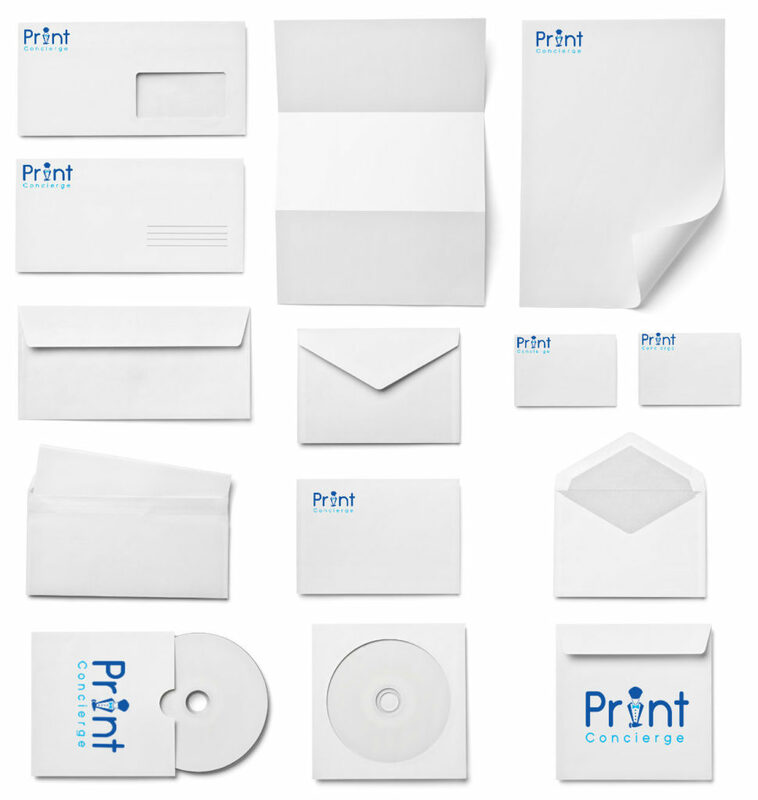 Envelopes are another essential stationery product which Print Concierge believe is a must have for all businesses. Apart from deciding how many colours and what those colours are, there are a few other important factors to consider when printing envelopes. First of all, envelopes come in various sizes. They range from DL, DLX, C4, C5, C6, B series and more. Furthermore, when selecting the envelope size, carefully consider the finished size of what the document will be. This may sound like common sense but it catches a lot of people out by surprise. If special-made envelopes are required to cater for your custom size, Print Concierge can help as we print envelopes in any shapes and sizes. Another important factor to consider before printing envelopes is whether a security feature is required. Security envelopes are envelopes printed with a chequered pattern on the inside. This is to prevent information from being easily exposed on the outside of the envelope to unintended recipients. This is especially important when sending cheques or other sensitive documentations. In this case, Print Concierge would therefore advise in choosing a secretive envelope. On the other hand, if a security feature is not required, simply request a non-secretive envelope. Once a decision has been made about the security of the envelope, the final decision to consider how you would like the envelope to be sealed. Envelopes are usually manufactured in 3 different type of seals. They are either in a strip seal, self seal or in a lick and seal. To make your decision easier, all sealing options cost the same. It is just a question of how you prefer the envelope to be sealed and which sealing option is convenient during the usage or application. If you are unsure which envelope option you’re after or if you have any questions regarding printing envelopes, simply give us a call on 8664 4787 and we’ll be more than happy to assist you.